Generic drug prescribing and use continues to trend upward in workers compensation, according to a report recently released by Coventry Workers Comp Services. The report, which is the second installment of the 2016 Drug Trends Series, examines data from managed and unmanaged prescriptions in injured worker populations from 2015-2016. Analyzing both cost and utilization, the report shows continued reliance on generic medications that outpaces brand-name products, although market trends for both prescription groups differentiate. 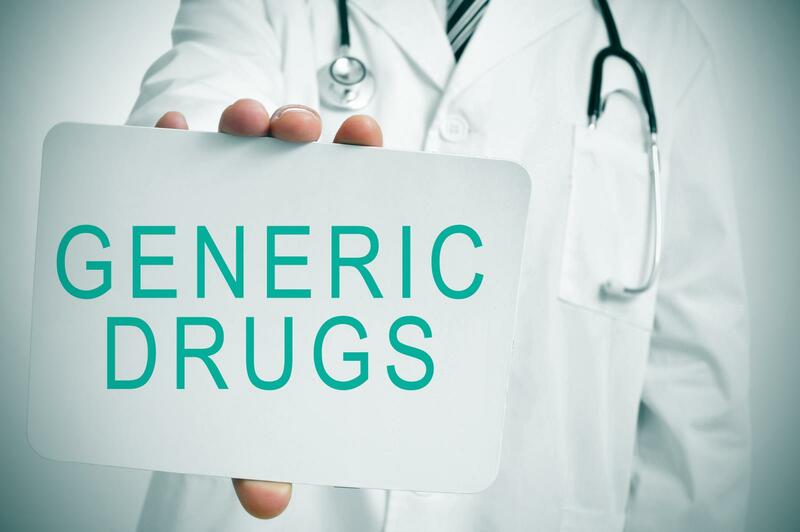 Additionally, generic drug prescriptions demonstrated an overall upswing compared to brand-name medications, which exhibited a decline in both cost and utilization among both groups. Managed prescriptions, such as retail, mail order, and extended-network prescriptions, represented 74.3% of total prescriptions in 2016 and 77.7% of total pharmacy cost in 2016. Generic utilization in this group continues to trend positively, demonstrating a slight uptick from 84.5% in 2015 to 85.7% in 2016. According to the researchers, this was likely due to the generic for Voltaren Gel 1% (diclofenac), a topical NSAID, which was a key contributor to increased generic utilization. Opioids continue to be the most highly prescribed drug class for managed populations, as well as the costliest, but showed a decline in prescribing in 2016. During this time, opioid costs dropped 1.4% points from 2015. 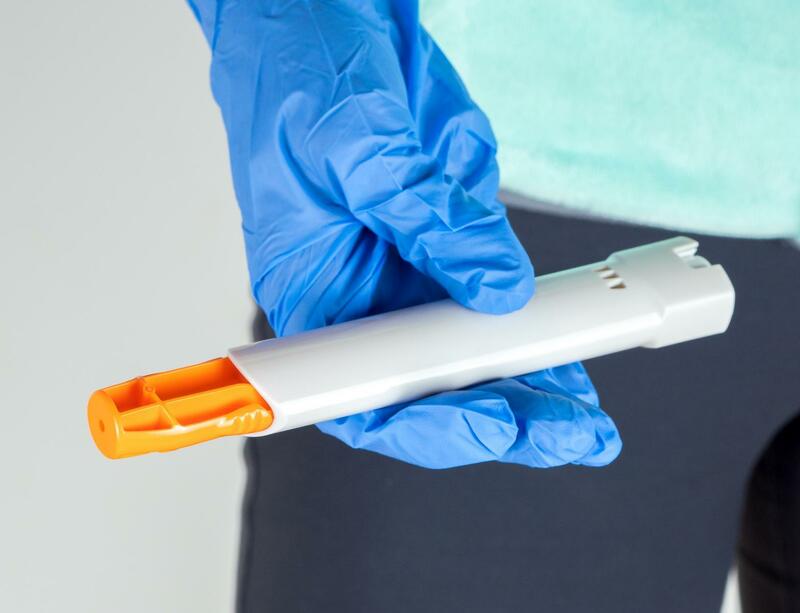 Non-opioid drug classes, such as NSAIDs and anticonvulsants for the managed group and NSAIDs, muscle relaxants, and non-opioid analgesics for the unmanaged group, continue to increase as opioid utilization decreases. Compounds, which remained among the top 10 in drug costs in both groups, declined in utilization overall, accounting for 0.4% of managed scripts (0.6% in 2015) and 4.2% of unmanaged scripts (4.6%) in 2015. The adoption of generic NSAIDs as a first-line treatment for less severe injuries helped drive down brand-name utilization in 2016 in the unmanaged group as generic utilization rose. However, a surge in the use of dermatological/topical medications likely contributed to a 5% increase in generic drug costs in this population, the researchers noted. The use of generics drugs also remained consistently high for the managed population at 97%, and increased by 1% point to 95.7% for the unmanaged, or out-of-network, prescription population as well. Since the data showed a strong efficiency in managed populations, the researchers noted that directing more prescriptions in-network for access to greater controls, such as formulary enforcement, could help improve efficiency. Similarly, the reported data can be useful in identifying common challenges and trends in each patient group to make guided prescribing decisions. Coventry Workers Comp Services. 2016 Drug Trends Series – Addressing the managed vs. unmanaged prescriptions. 2017. Available at: https://www.coventrywcs.com/content/dam/pdf_assets/drug_trends/Drug_Trends-Series-Part-2-20170714.pdf. Accessed July 21, 2017.